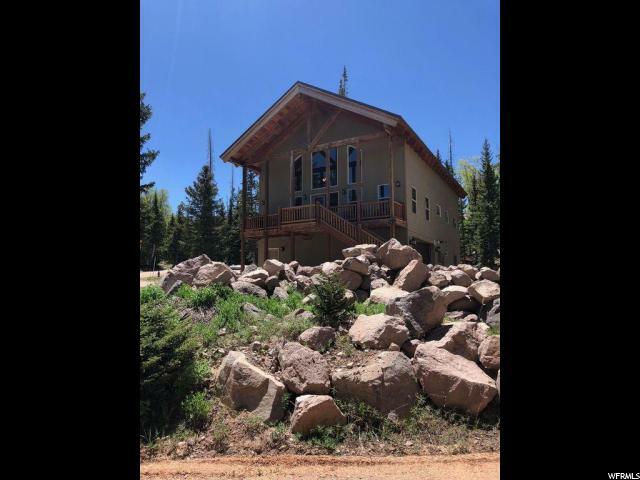 All Brian Head homes currently listed for sale in Brian Head as of 04/25/2019 are shown below. You can change the search criteria at any time by pressing the 'Change Search' button below. 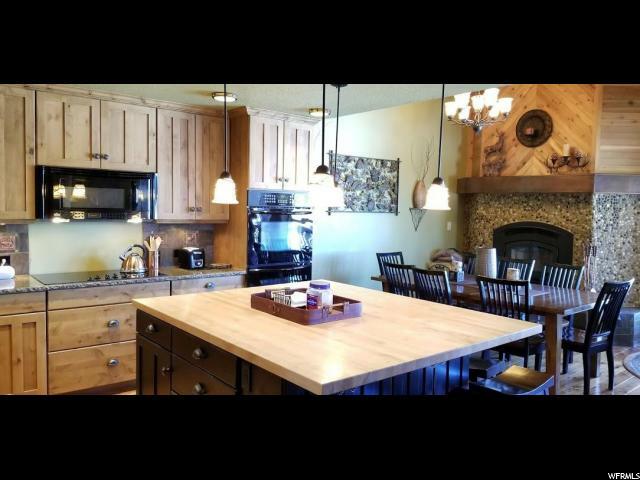 "This prestigious custom log home on .60 acre lot. Featuring state of the art kitchen, granite countertops and custom cabinetry large refrigerator, Viking appliances with a full-size wine cooler, warming drawer, and generous work island." 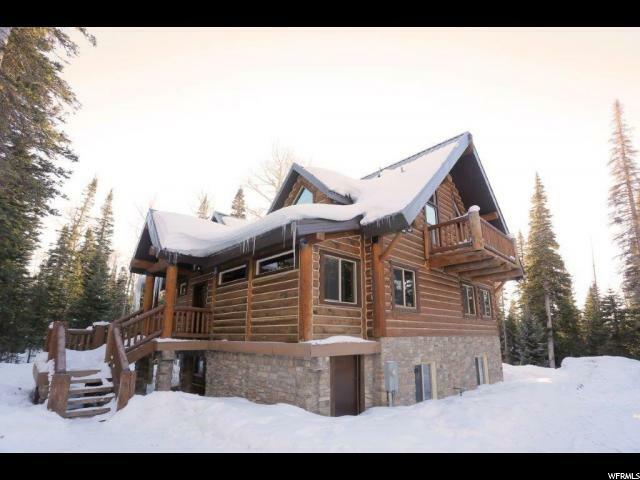 "This Beautiful custom log cabin invites you to relax and recreate! Amazing kitchen features granite countertops and a farm sink, the floors are hand-planed hardwood, and the soaring heights of the great room draws the eye upward to the spectacular forest views. Loft offers more sleeping capacity, and the family room/game room downstairs provides a cozy gathering place. 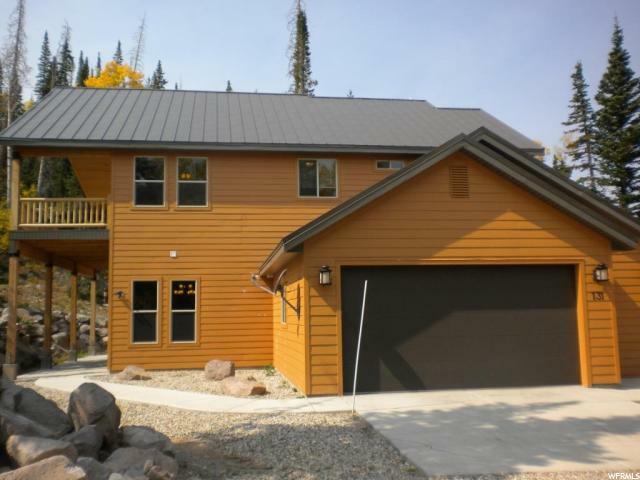 This stunning cabin features multiple decks, and a convenient entry mudroom. Year-round access allows for spectacular views during all seasons. Quiet and private location, yet easily accessible. Square footage figures are provided as a courtesy estimate only and were obtained from county records. Buyer is advised to obtain an independent measurement." "This incredible unit is definitely one of the finest that Brian Head offers. 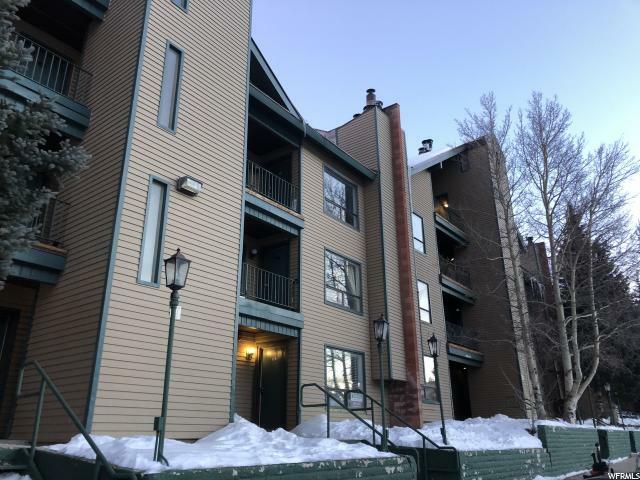 The unique location along the ski run, combined with a 4-plex design and the extensive 2007 interior remodel, make this condo a must see. Quality custom alterations included new windows, doors, flooring, appliances, countertops, electrical re-wiring, stone fireplace with insert and mantle, surround sound in the family room and furnishings. New bedding and linens were recently added for all of the 18 guests this unit can sleep! Enjoy watching the skiers in the winter- deer in the summer and lovely canyon views all year round. Offered fully furnished and equipped with just a few decorator items excluded, this is truly a ''one-of-a-kind'' property. " 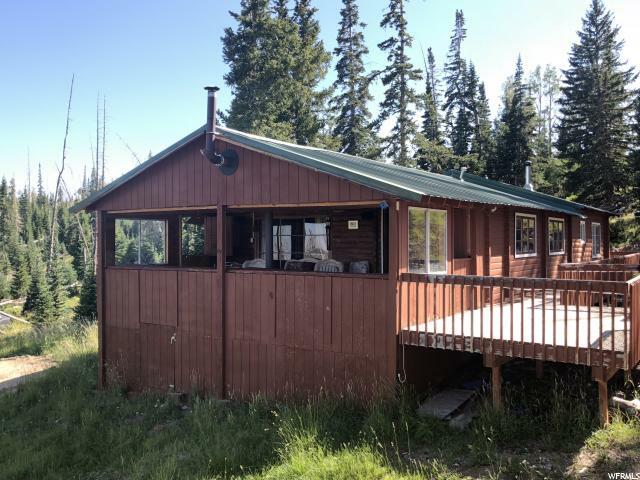 "Beautiful views from large deck (shutters open for unobstructed views); 3 bed 1 bath, wall-to-wall brick fireplace in living room, wood stove on front deck and in large bunk room, powered by propane or generator, water from free-flowing spring. Adjacent lot available for total of 1.4 acres. Enjoy 2-story storage shed with room for toys, generator shed, rustic outhouse, store wood under cabin. Personal property may be available on separate bill of sale." " Recently updated, this condo offers one-level living, with a wonderful open floor plan. Spectacular views, including the Giant Steps mountain. Very easy access, this is a corner unit on the ground floor. A perfect get-away year round! Famous Utah powder in the winter time, and hiking, mountain biking, and fun activities at Brian Head Resort in the summer time." 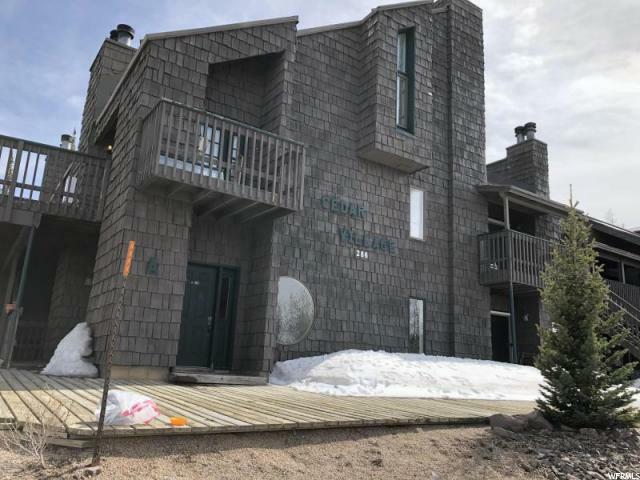 "Complete remodeled Cedar Breaks Lodge condo with new luxurious vinyl plank tiled flooring throughout. New triple pane windows, vanity, toilet, bathroom door/knob, paint, light fixtures, cellular window shades, thermostat/heater control panel, and new stone tile around the fireplace. Located between the former Grand Lodge (now Best Western Premier) & Navajo Lodge (Brian Head Ski Resort). There are unobstructed panoramic mountain views & Apple Annie's Country Store is across the street. The condo has appliances, a flat screen TV & 10 ft high ceilings. This unit has not been lived in after remodel. This could be your vacation home and/or a rental. Cedar Breaks Lodge amenities include The Restaurant, The Bar & The Cafe. In the peak season, these condos have rented for up to $200 nightly." 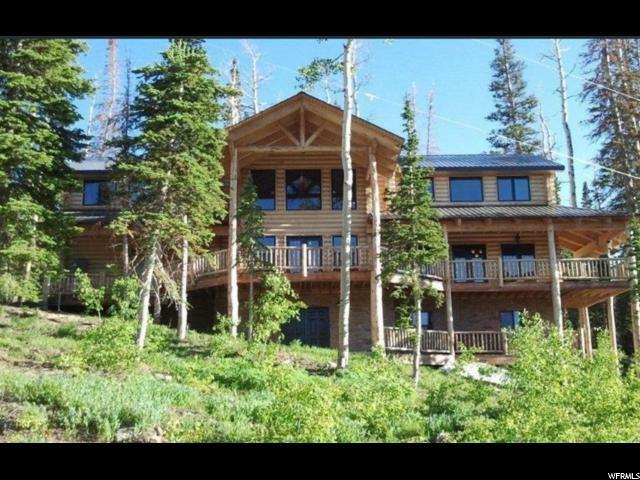 "Private get away to Brian Head steps from skiing, snowboarding and tubing. In the warmer months hike, mountain bike, enjoy festivals and beautiful temperatures. 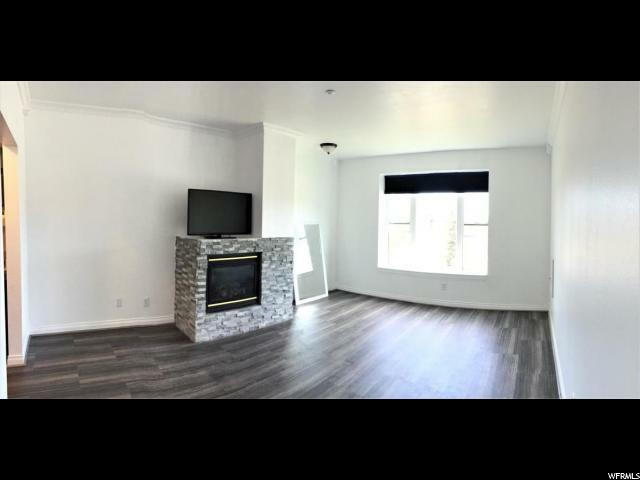 Furnished move in ready! Large projector screen to enjoy a movie after a day of play. With a queen and two single bunks in the bedroom, fold down futon and pull out ottoman there is plenty of space to sleep. Storage unit for stashing toys "